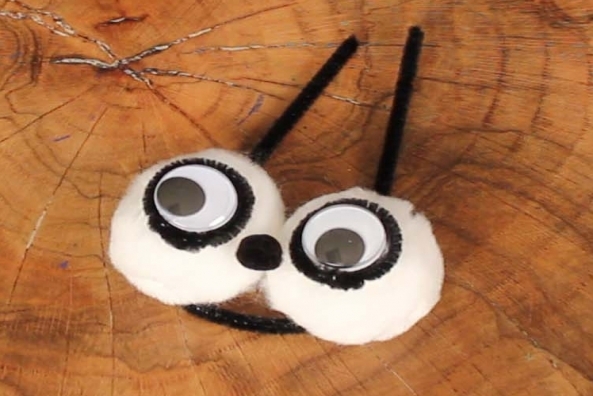 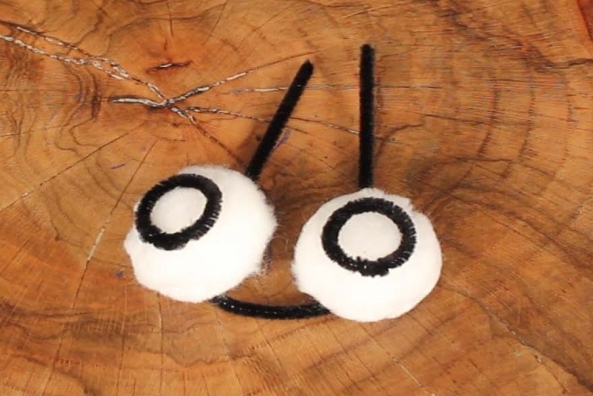 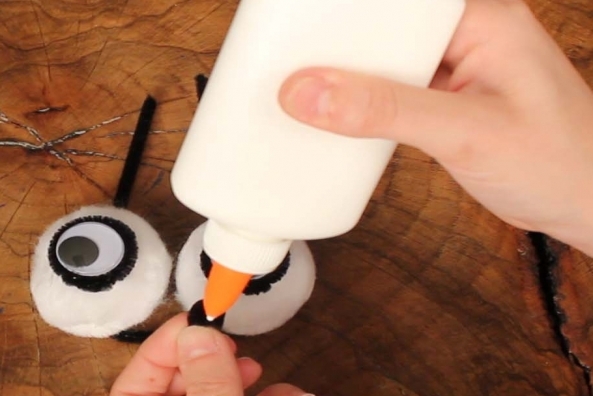 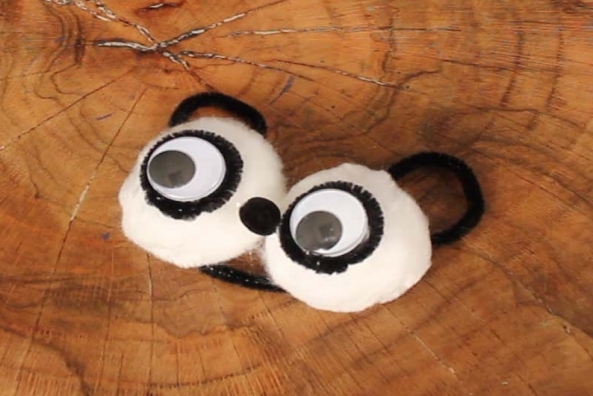 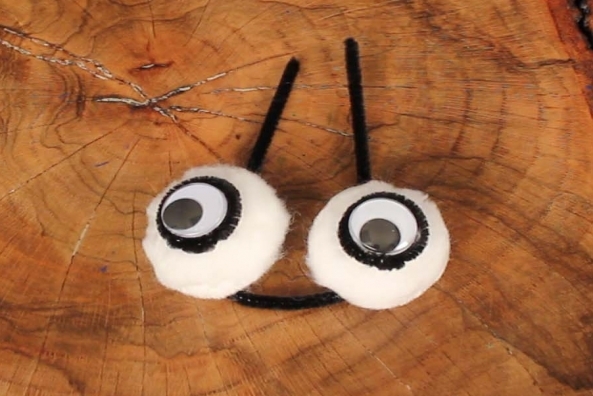 Make a unique hand puppet of an adorable endangered species using pom poms and pipe cleaners. 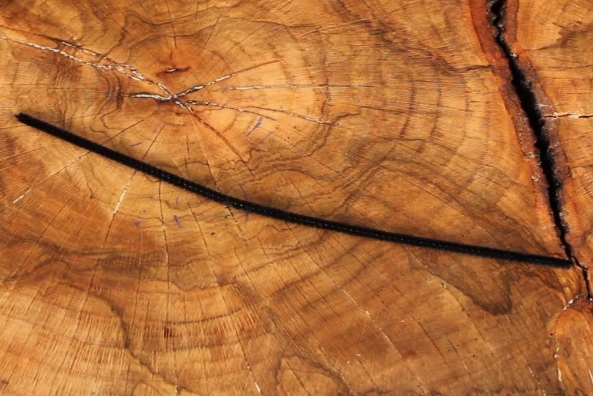 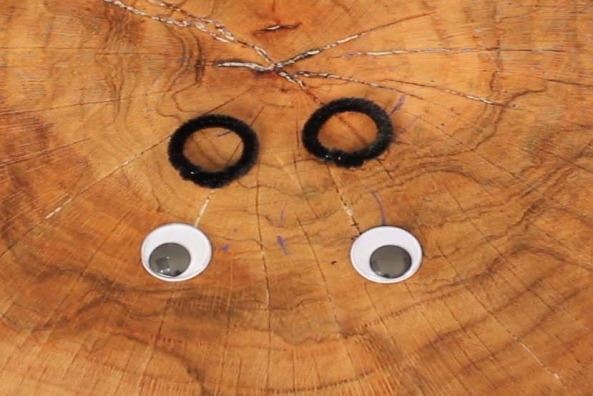 Listen as different animals tell you what they can see. 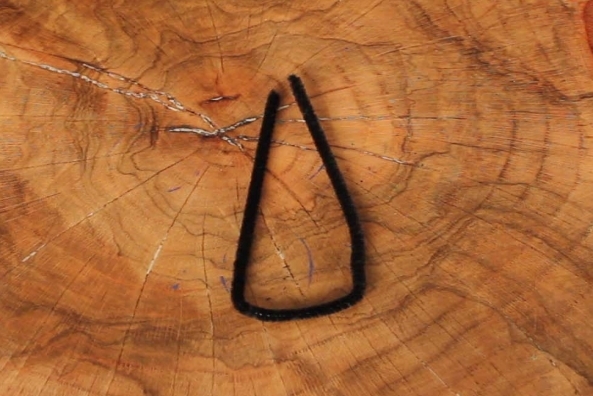 Measure and bend to mark. 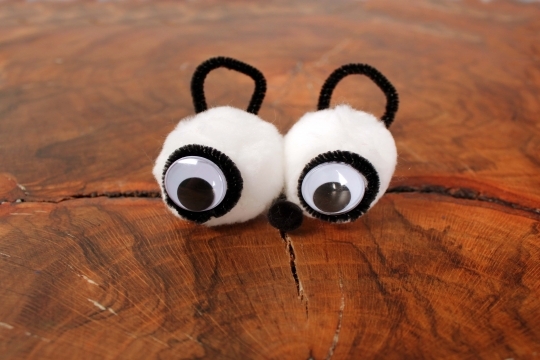 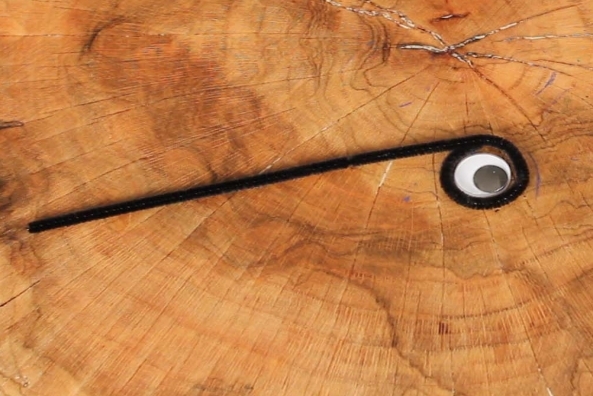 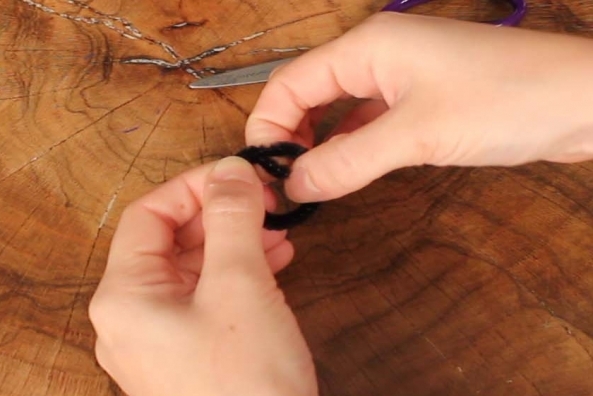 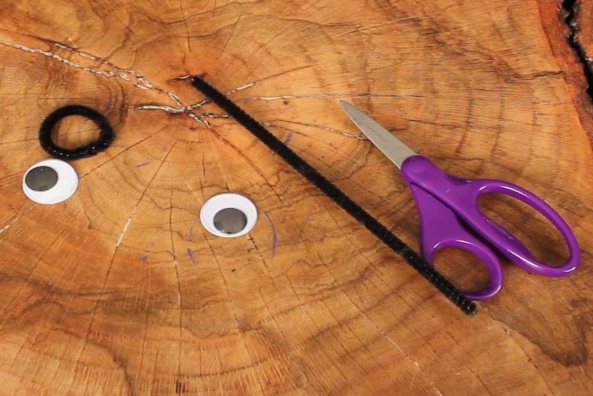 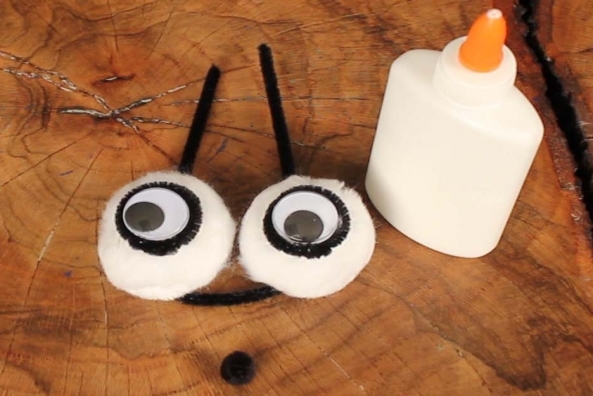 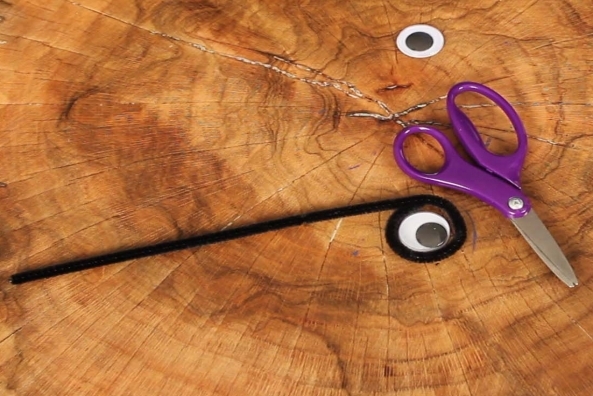 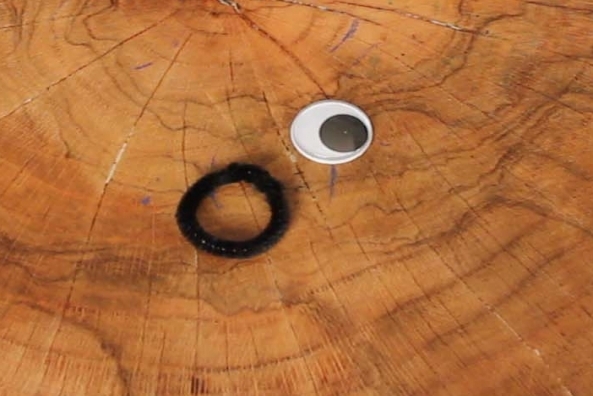 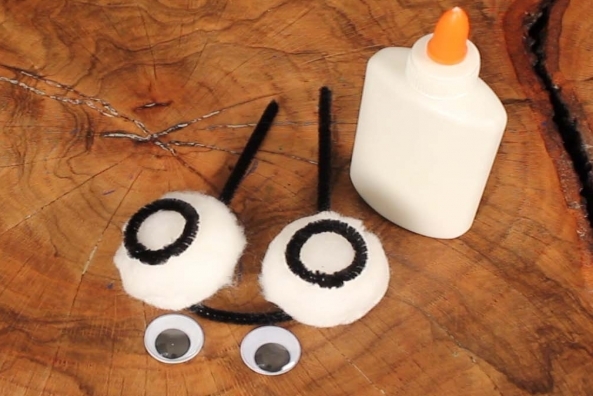 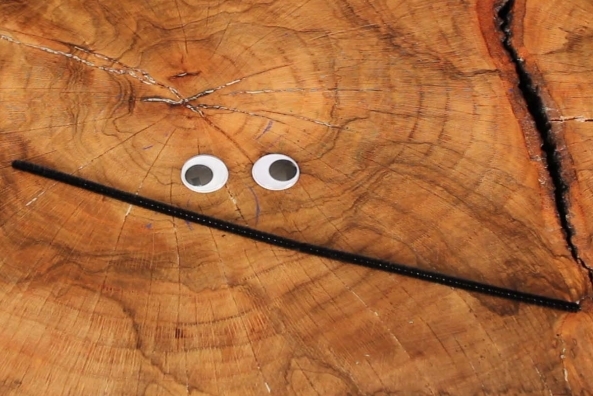 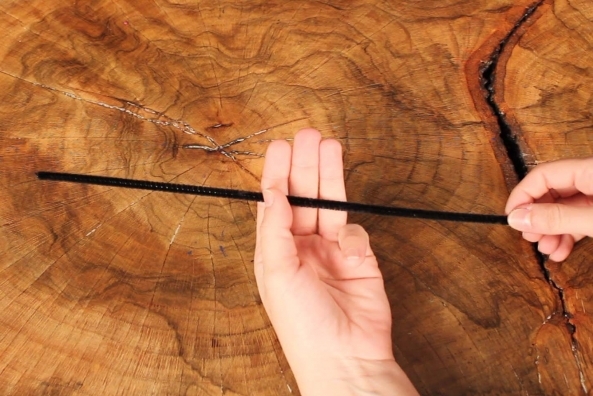 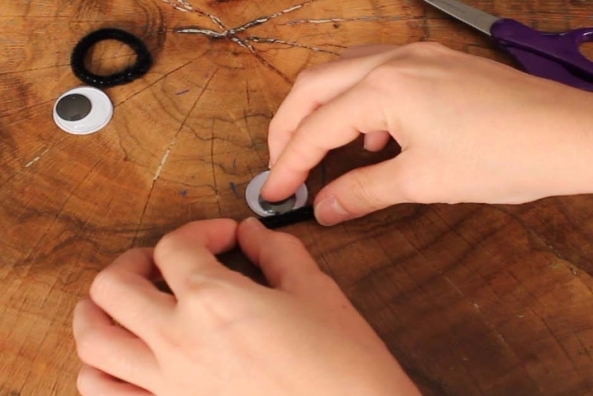 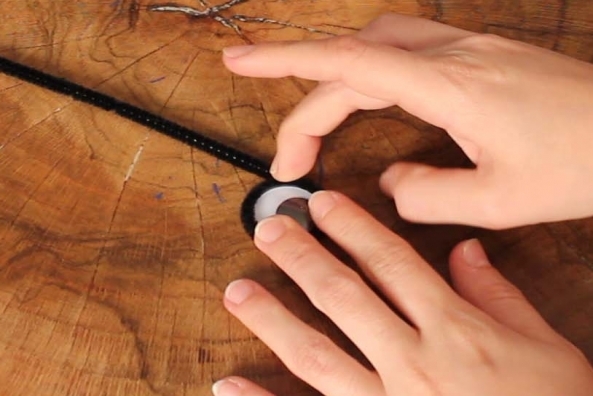 Carefully bend a black pipe cleaner around a large wiggly eye. 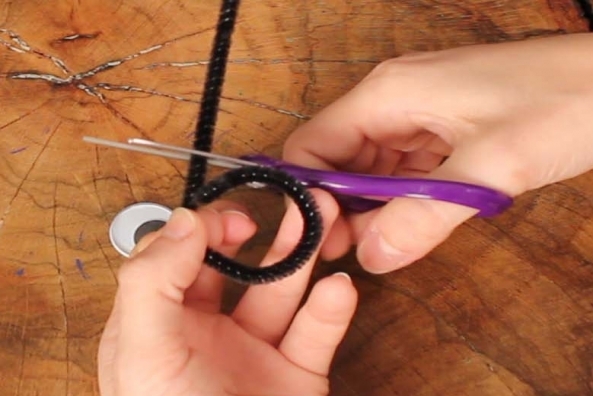 Bend and trim a pipe cleaner. 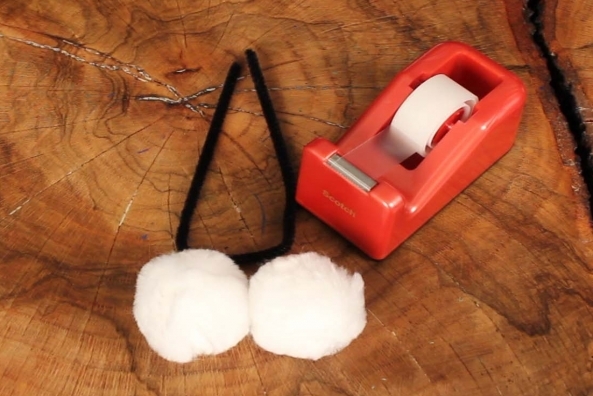 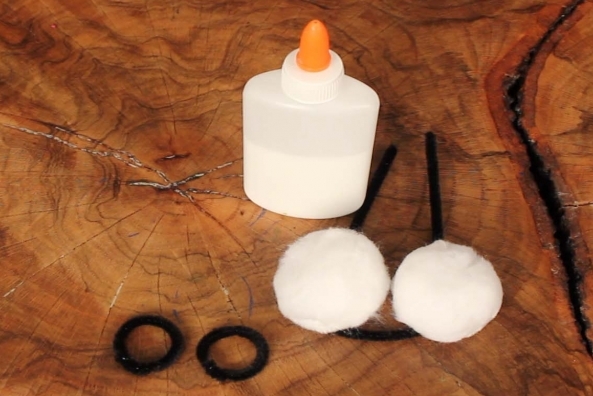 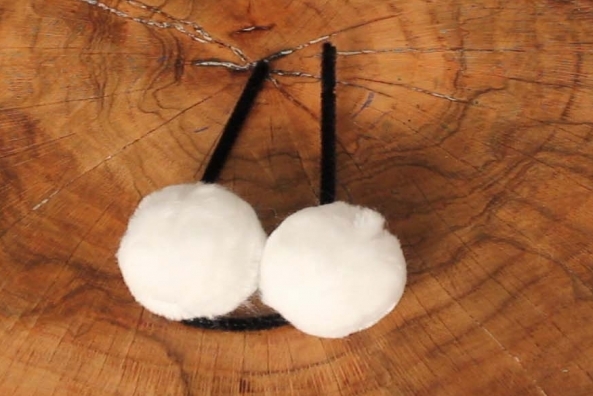 Attach pipe cleaners to pom poms.